Every boy grows up with a desire to best their father at certain things. For some it is arm wrestling and other it is a foot race. For me it has always been archery. 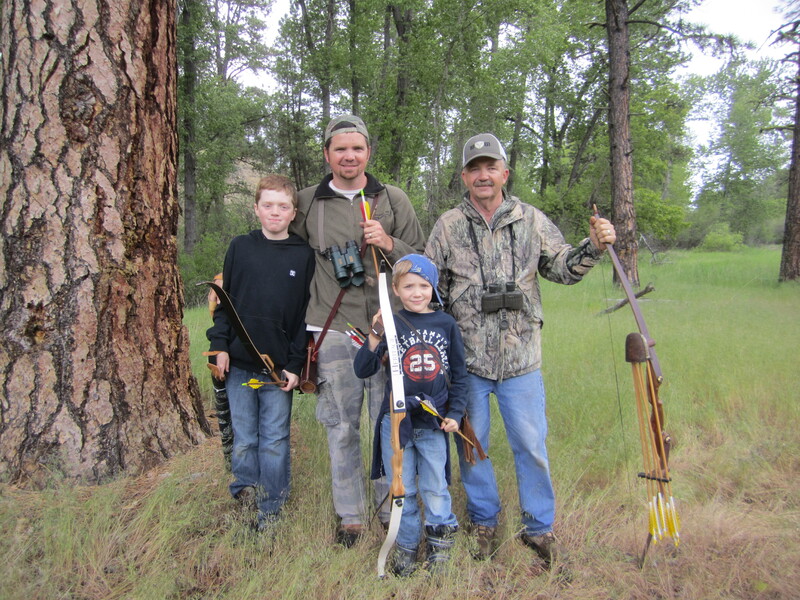 I have NEVER beaten my father at an archery tournament. It has just been something that has elided me; until this past weekend.It took a near tragic meltdown from Dad and a little better than average shooting from me but I cleared my fathers score by a whole 3 points. 232 for me, 229 for him. It was sweet icing on a bitter cake. But the weekend also had other surprises. My middle son, Cameron, shot better than his older brother. That created/fueled a little bit of rivalry for life I am sure. I also watched my buddy, who had never shot a bow before, shoot and hit an apple on a manikins’ head at 17 yards. Twice. Playing to my strengths I also won a Dutch oven cook off. With the great pallets in camp I made a killer corned bear and cabbage soup. In all it was a dynamite weekend of victories. Noah made a comeback a few days later when he struck his natural talent. 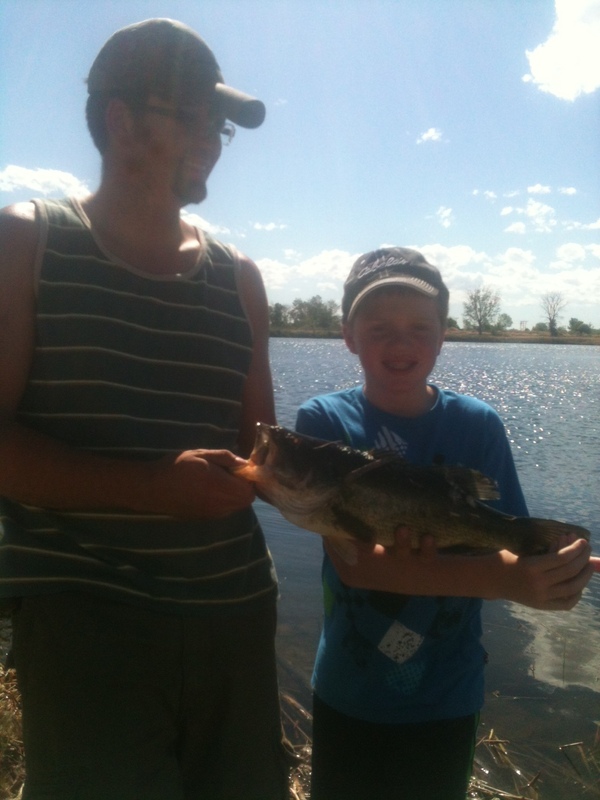 He hooked and landed a 19 inch, 4# bass out of a pond just outsideCaldwell,ID.I have never caught or even seen a bass that size inIdaho. It was amazing. It is weeks like this that I feel truly blessed. Hattie just returned from a concert and I am about to hit the sack. Much love everyone and take care!